All orders are personally followed by ServerDeals team members to ensure quality upon delivery. 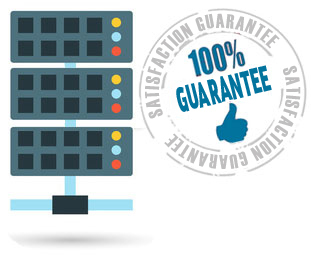 Our Dedicated Servers include an extensive set of features that put you in control once the server is in your hands. Once received, you order is verified to ensure you get the right service. Once verified, we begin building your server. After the build, we double check your server so that you can be sure the product delivered is what you ordered. If everything is up to spec in the inspection, the network and operating installations begin on your server. 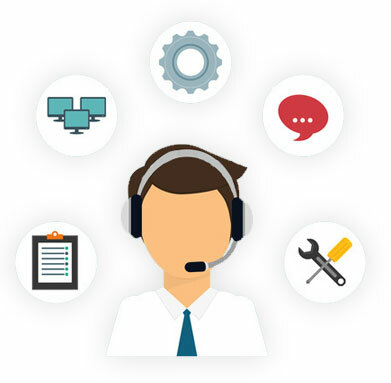 We have 24x7x365 support available when you need it! Being a provider who owns and operates all of it’s infrastructure, we can help you with any of your needs! * Windows Server installations require you to have a Windows Server license. You may purchase one through us if you do not already have one. Can I change the rDNS on the IPs I get with my service? Yes! You get the ability to update the reverse DNS (rDNS) on the IPs assigned to your services(s) with us. We have two methods in which you can update the rDNS on your ranges. The first is via our client panel on your services page. Here you can update the rDNS for each IP assigned to the service. Do you have [specific item here] hardware? While we utilize a wide array of hardware, we do not have every specific item. However, we can special order products for your server if we do not carry it and it is necessary. Do you have a reseller / affiliate program? Yes! We offer incentive programs that reward YOU for referring others to our services. We also offer a program with exclusive discounts once you have so many services with us. If you wish to inquire about our programs, please submit a ticket. We can accommodate custom specifications, too!